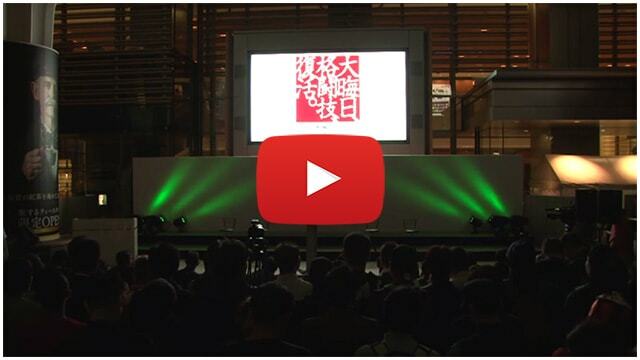 Watch the tournament drawing at RIZIN FF official website! 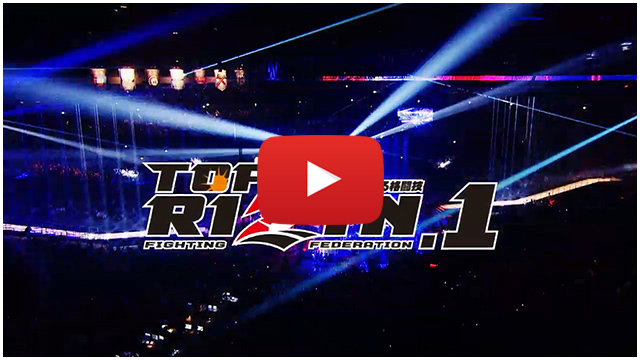 Watch RIZIN WORLD GRAND-PRIX 2015 drawing on RIZIN official website! Nobuyuki Sakakibara made his appearance on Spike TV during Bellator's "Dynamite1" event and announced that he will be making his comeback on NYE and the return on Fedor. Annoucment of partnership during KOK World Grandprix video released. On September 26th Nobuyuki Sakakibara stepped into the ring during the KOK World Grandprix held in Moldova, and announced that his comeback and the partnership with KOK. Details of the press conference.